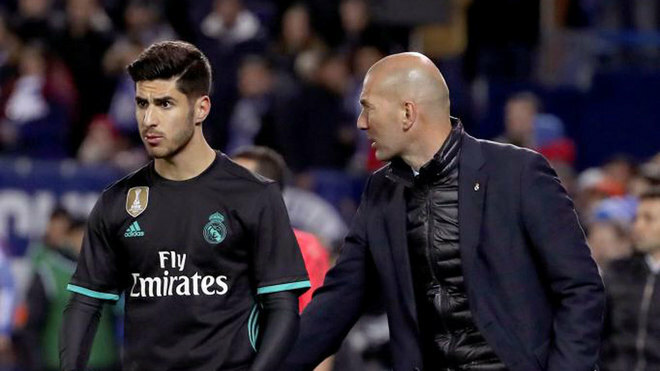 It was Real Madrid’s backups who took to the pitch at the Estadio Butarque on Wednesday night, but this gave the likes of Marco Asensio a chance to show why they should start in Paris. As Fernando Hierro said of Raul, Asensio is like a Ferrari who will overtake everyone. Despite not being involved in the final moment of any of the goals, he was one of the stand-out figures for Real Madrid. With him on the ball, nobody knew what to expect and he showed his quality. Having already outshone Gareth Bale and Karim Benzema in the last few games, he’s now done the same to Isco, who is lacking consistency and wasn’t at his best. Of course, a lot could still change between now and March 6, when Real Madrid visit the Parc des Princes.